Working with BoomerTECH Adventures’ clients is a terrific experience. 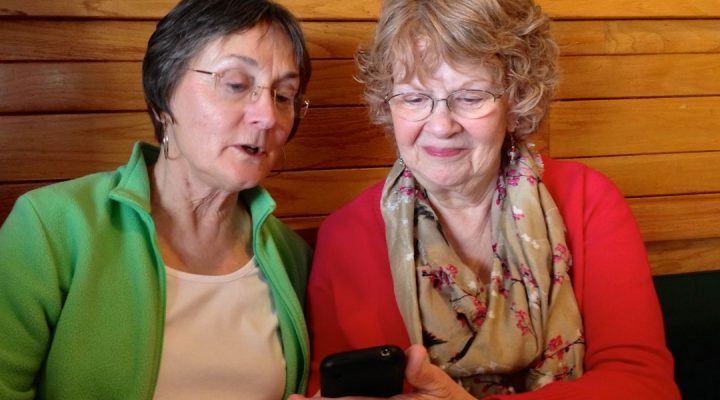 We love being the guides for those Boomers (and Seniors) who want to get the most out of their iPhones, iPads, and Mac computers. And as much as we help answer questions from others, we learn a great deal when we are asked a great variety of questions. In order to answer these and many more questions you ask, we have a number of resources available to you. 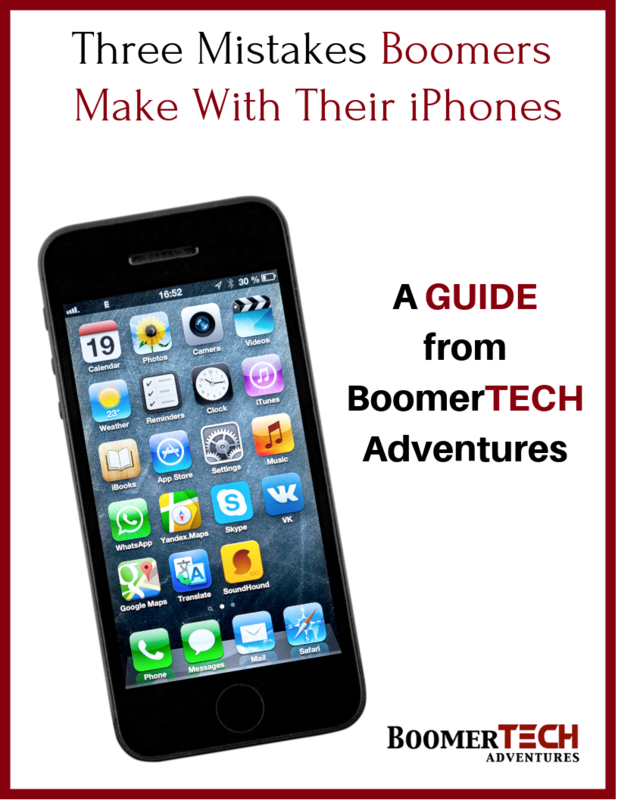 The resource that Boomers tell us is the most useful to them is the BoomerTECH Adventures iPhone/iPad Group. This private Facebook Group is open to anyone interested in learning more about iPhones or iPads whether novice or intermediate user. 1. Everyone involved is interested in learning more about their iPhones of iPads. 2. Unlike a regular Facebook page, the Facebook Group allows for consistent conversations that build on each other. 3. Certainly the biggest advantage is that in the FB Group you have access to so many more more experts willing to share information, knowledge, and ideas. And don’t forget to get your FREE iPhone Quick Start Guide by clicking on the yellow button below.